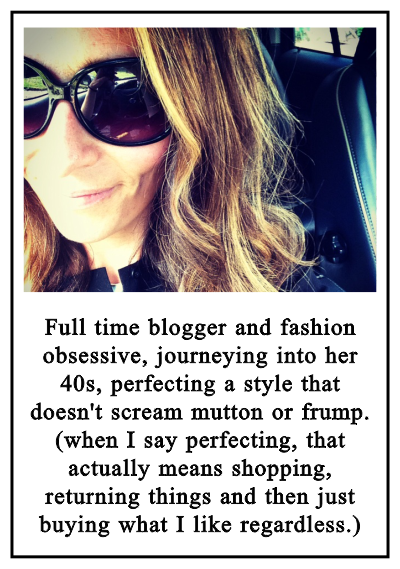 Old wives' tales | Does my bum look 40 in this? Who are we not to believe these? Surely these are the best justification ever for shopping? 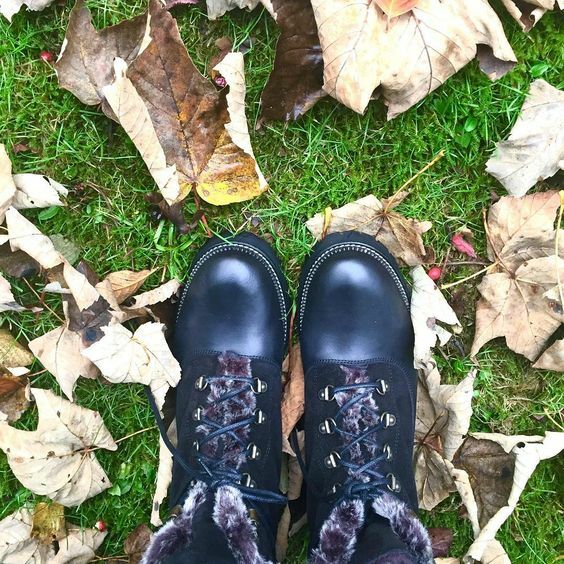 "I needed new warm, practical boots as it's going to be a really cold, hard Winter". I'm going to throw it out there, that this statement would have more gravitas if you delivered it whilst sober although to be fair, the backing of a meteoroligcal expert may help your case. And I'm not sure a robin would count. Having said that, you only need to step outside to see that it's absolutely freezing at the minute. People do keep assuring me that it's only been cold since I came back from Florida (only mention of the US you're going to get here...) and half term itself was verging on tropical (for October in the UK anyway). Either way, we need to start thinking about what we need to be wearing if (WHEN) the weather does get bad. Or even if it doesn't descend to arctic levels, there are still dogs to be walked and rugby training to be endured (I am really really trying hard not to hate it so much but I'm not succeeding - rugby, not the dog.). The school run and station run (polishing my halo for dropping the husband now that the bunfight for station parking has descended into gladiatorial territory) took me over TWO hours in the biblical rain this morning and I thought enough is enough. There has to be some upside to the full on onslaught of Winter (I know some of you have snow so you are more than justified in splurging) and we have every right to treat ourselves to some proper warm gear. And I'm starting with boots. Luckily the hiking boot is making a come back in the fashion stakes. I say "come back" - I'm not I can ever recall it being the height of trend but I do recall buying a pair of Timberlands way back in 2004 or something, for pushing a pram and not getting soggy ankles or blisters. This time round though, we are talking full on Everest. You could get away with someone mistaking you for being on your way to Base Camp in some of these that are around at the moment. Best thing about them for me is that whilst being obviously super practical, you don't look like you've raided Milletts. Ok well you do, but it's fine - it's better than fine - as everyone's doing it. Now bear with me, but I think these are actually quite versatile. So obviously we're in need of the perfect parka to go with them (coming soon) but I also think these would work really well with a proper tweedy country look. Admittedly it's not a look for which I have any of the components but if you are more of a preppy, tweed blazer, khaki skinnies or just jeans gal, these would work super well. Alternatively, I'm going to be wearing mine with leather leggings, full on jumper dresses and huge scarves. Or how about skinnies, jumper, long military coat and fur stole? 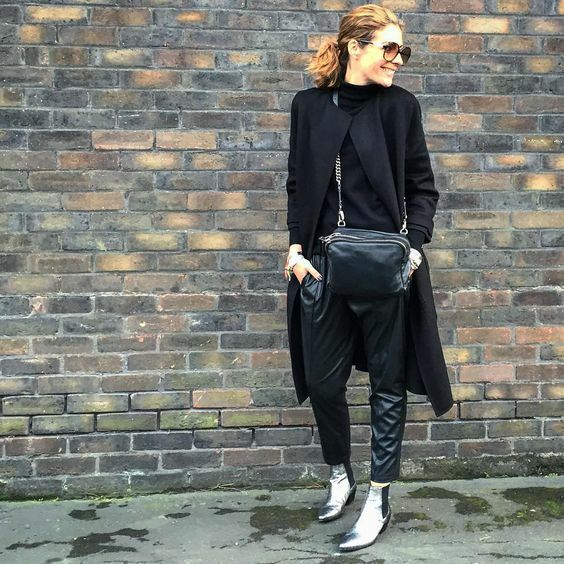 Or swap long military coat for oversized biker or aviator... Hands up who's now thinking they need a pair of these? These are the ones I have chosen and I wish you could feel how soft the inside of these are. The entire foot is furlined. It's like a pair of hugs from an ankle boot. Plus currently there is 15% off ALL Seven Boot Lane boots using the code DMB40 running from today till the 23rd November. Looking very very new....which won't last for long but this style always looks better *lived in*. They also do them in a brown option (it was a close close call) £185 pre discount. I also just have to mention these from Seven Boot Lane as they're not *quite* as practical with regards to tramping in wet leaves (as they're too pretty) but they are just as warm. Chloe have also got in on the act. And in the tan £45 again. So these from Topshop probably wouldn't survive a full on mountain trek but they definitely look the part. And a bargain to boot (sorry...) - especially as they're leather. Other options I've found at Clarks and fear not, the offers keep on coming. Currently there is 20% off at John Lewis - applicable on lots of product so go and have a peruse. These with a good spray are a great cross between a hiking boot and an Ugg and a moccasin. I appreciate that it doesn't sound too attractive a combo but I would happily happily wear these as I think they are beyond cool. I do have Ugg alternatives and biker boots on my must research list, if anyone's interested. However if you don't want major hiking but still practical (and to me - anything in leather with a cleated sole falls into that category), these from Carvela are a great half way house. Similar in suede (get spraying!) from John Lewis. 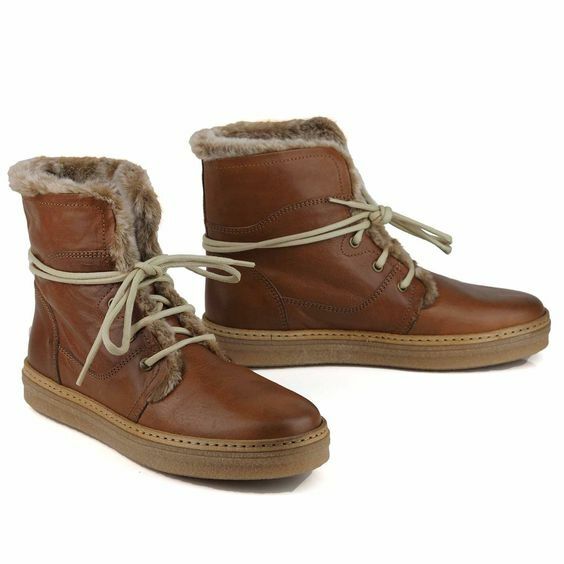 And for those hankering after their old Timberlands, these have been reinvented in a pretty divine conker leather. So let it snow - actually can it wait until I've mastered the parka - but it can rain and I am all set for my wet dog walk tomorrow. In the meantime, this me yesterday, pre monsoon and don't mention the boots... I will bring you details of those shortly (Bicester treat. They're a Christmas special!). Speaking of ankle boots - I've written another article for The Pool on my very very favourite subject, which you can read here. Hope you like it - I fear I may genuinely be addicted... but I guess it does make the rubbish leather slightly more palatable and our obsessions slightly more justified? Just all nod. I'm off to get ready as I've been invited to be a StoryTeller at the Piazza of Fashion run by Hub Dot in conjunction with The Pool at Anthropologie on Regent Street (all a bit fatal shopping wise clearly...). Need to practise my story. Everyone gets sixty seconds to tell their tale. SIXTY SECONDS. I take that long to introduce myself, I am such a motor mouth and never knowingly under worded. Must try and make my talk succinct. Meanwhile I'm obviously sorted for boots at the minute (like literally, the minute) but bags... Well, haven't done them in a while and that little present giving occasion is just around the corner. Oh and I've already started my Christmas Shopping. This means I've bought three gifts and therefore assume I'm being organised and sit on my arse doing sweet diddly squat until abject panic sets in on Dec 21st. Anyone else? Sixty seconds, you must be joking, I'd need to add a turbo charger to my mouth (not to mention my brain), I'd never be able to get a story out that quick!! As for Christmas shopping, I bourght the first present in July, but then nothing until last week. I try to get it all done by the end of November, so I can relax and enjoy December and all that Danish "hygge". As for the boots, there are some good ones there. At least I know that I'm stylish when out walking the dog at this time of year, she's so vain that she hates getting her paws wet, so guess who gets to walk through the puddles! My boots are walking boots and goretex, so my feet are always dry and warm despite my 40kg dog trying to achieve the opposite! It was -5°C this morning, but a whopping 1°C this afternoon, so warm clothing and footwear obligatory for a 5km dog walk!! Oh no I LOVE them. I haven't heard of them before but I am completely completely with you on that front. Just looked them up - amazing but sold out!!!! The law of sod. Ugh. 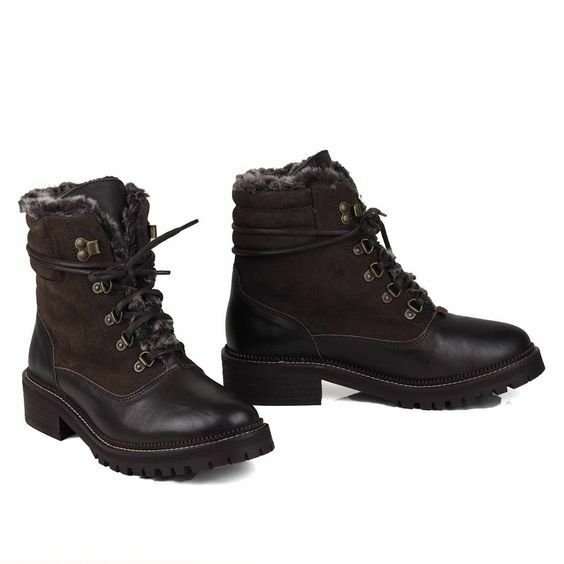 Stocked up on similar boots last season so I feel ready for a Canadian winter! Just debating about some warm, cozy uggs?!? I have Ugg options coming up. I also have a pair of blue boots from Rag & Bone that I got about three years ago and LOVE them. Definitely timeless. Kat, you are truly inspirational and my dull, dull wardrobe has had a massive revamp since I discovered you, but you are doing my bank balance no favours at all, ha ha! These boots are all so covetable, and I can't wait to hear about your Ugg alternatives once you've done the research. Oh, I love a chunky boot! You have just reminded me I have a navy blue pair of hiking style boots from Celt & Co from last year (they do similar boots to Uggs too, based in the UK and cheaper). I also have a pair of snowboot style from Napapijri, also navy. I may have been on a navy rush last winter :). Those Sevenboot Lane ones look very toasty. I can't really justify them, though (translates as I might try my luck in the sales). We seemed to have skipped autumn and gone straight to winter! Hiking boots and parkas. Navy... I am ALL OVER THE NAVY!!! Definitely keep an eye on the sales. Yes, Autumn was about a week wasn't it?! Ah, damn autocorrect Celtic & Co. Thank you! I thought the Clarks, Topshop and M&S ones were a really good price actually. They're getting more stock in next week I believe...! Hi Kat. 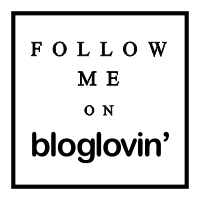 Love the blog, have wasted literally hours of work time trawling posts since I discovered it! Can't carry off these chunky monkey boots so am opting for Eliza....do they run true to size would you say? I've got the Elizas and YES they are completely true to size. I would say, if you're inbetween sizes, size up as opposed to down. Hope that makes sense! How to win at Black Friday.